Your fireplace is a modern work of art. You can bring the primitive gift of fire, dancing, roaring, into your home. You can enjoy this, due to the fact, modern technology has allowed you to be confident in the items Napoleon has created. Their long-term career and continuous focus on safety and style, bring the perfect combination of what your home needs into the palm of your hand. 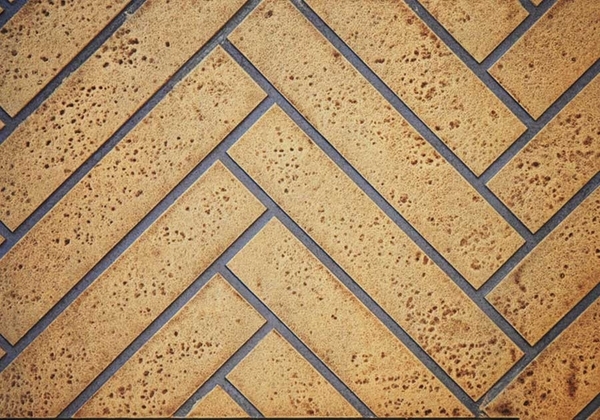 This decorative fire brick panel is available in herringbone, Newport and old town red. These options are stylish and functional. So sit back, relax, soak in the heat, and feel the majesty that your fireplace brings to your home.